With Paranormal‘s release date getting closer, Prozak continues to give fans even more to look forward to on his latest solo album. 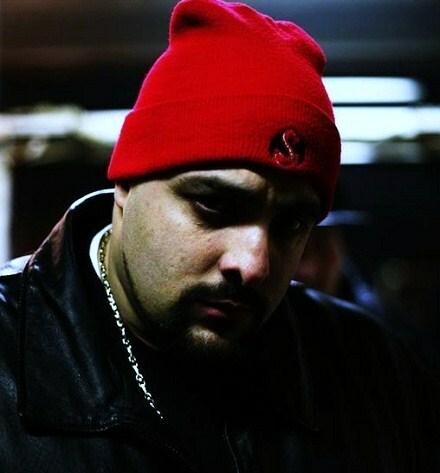 After confirming guests like Twiztid and Danny Boone of Rehab, Prozak recently hit Twitter to confirm an appearance from the Kansas City King, Tech N9ne. The collaboration will be the newest between the two emcees who have already worked together on hits like “Why?? ?” and most recently on Tech N9ne’s “My Favorite”. Fans will also see Prozak and Tech N9ne together on the “Hostile Takeover 2012” Tour this summer. Prozak’s Paranormal arrives on 4/24/12, stay tuned for more! Are you excited to hear Tech N9ne on Paranormal? Who else would you like to see as a guest?